Our Better Gym located in the heart of Ealing offers a fully equipped, air-conditioned 100+ station gym with top of the range Technogym fitness equipment. Our members can choose from cardiovascular machines such as treadmills and rowers, resistance equipment including free weights and dedicated stretching areas and fitness aids such as Swiss balls. 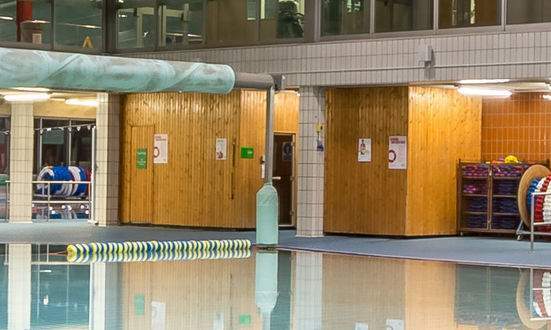 Gurnell Leisure Centre offers two great pools (Main & Recreation Pool). 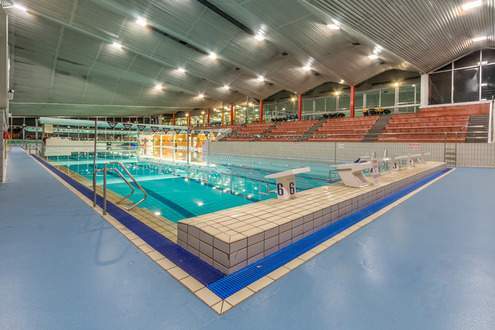 The first can be split into either a 50m six lane swimming or two 25m pools, The 50m pool is available weekday mornings and Thursday evenings, Perfect for any fitness swimmer wishing to swim in Olympic pool conditions. The second pool, is our kids recreation pool, this is slightly warmer than our main pool and offers a great place to learn and have fun with all younger kids. Swimming lessons are available for all ages from babies up to adults. Our studio holds a range of fitness classes. From high energy classes such as boxfit and dance aerobics to the calmer classes such as yoga and pilates. Our programme is designed to suit everybody. Whether your goal is to be stronger, focus, move more or just work it there's a class for you! 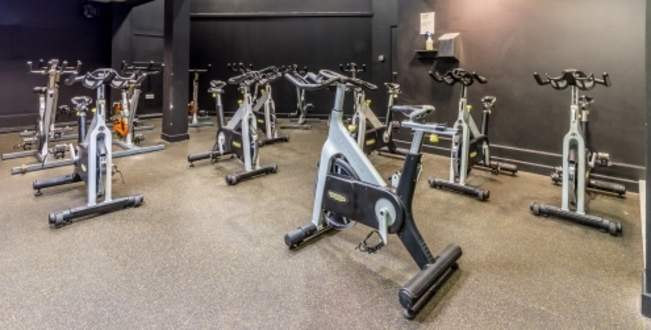 The Group Cycle studio is purpose built for Group Cycle classes only with an urban backdrop and an environment correct for the perfect Group Cycle Class. Purpose-built Sauna and Steam Room available.. These treatments can assist with increasing blood flow, weight loss, cleansing, relieving stress and helping to relax body and mind. Showers, changing rooms and lockers are all provided.